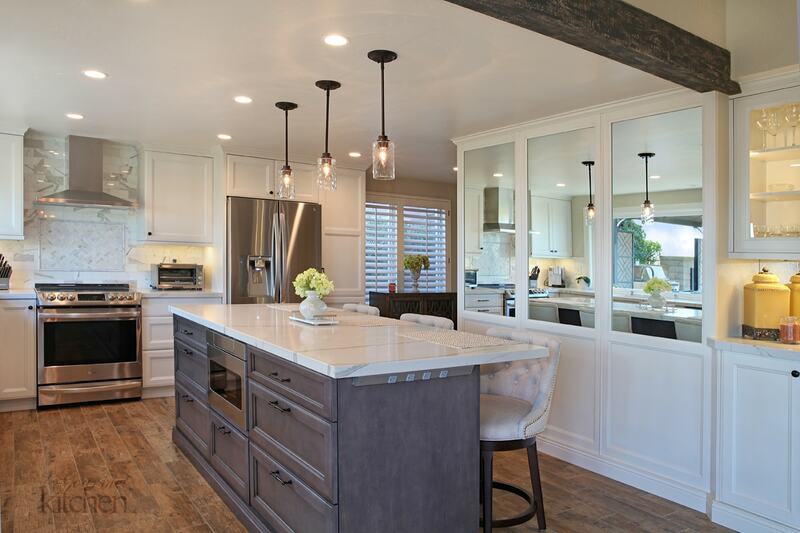 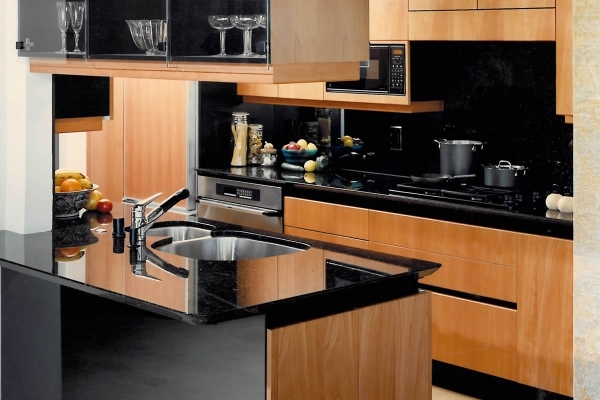 Cerritos Kitchen Remodeling | Le Gourmet Kitchen Ltd. 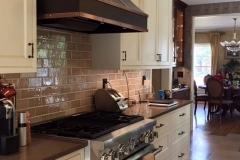 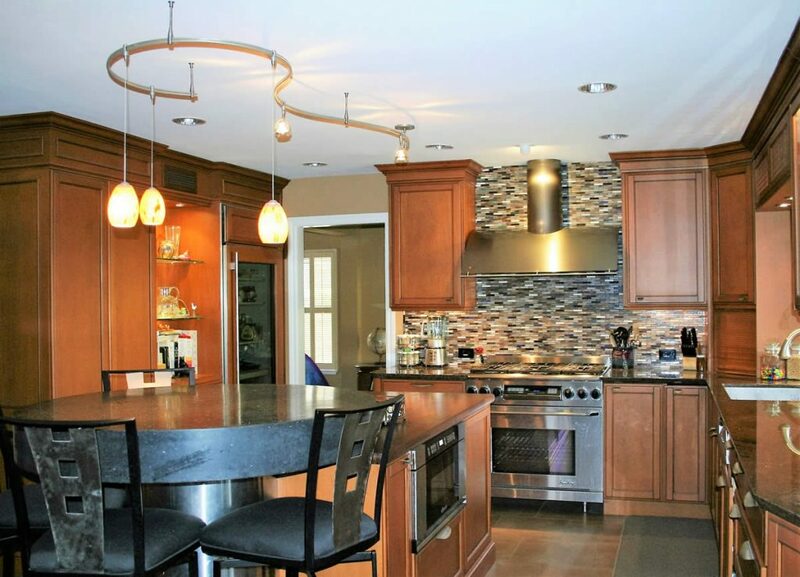 Here is another beautiful kitchen remodeling by Bruce Colucci. 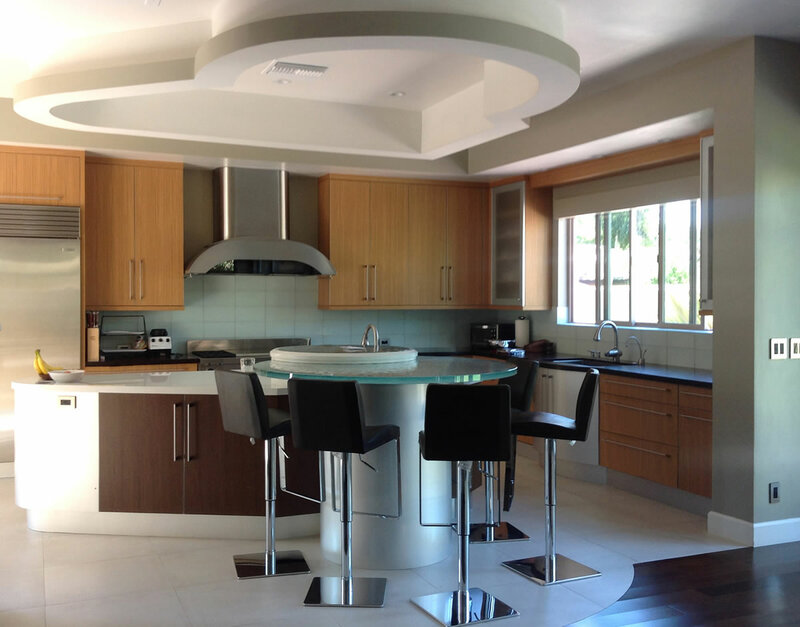 This contemporary kitchen, located in Cerritos, uses Bentwood custom cabinets paired with long pull handles to make the cabinets and pull out pantries easily accessible. 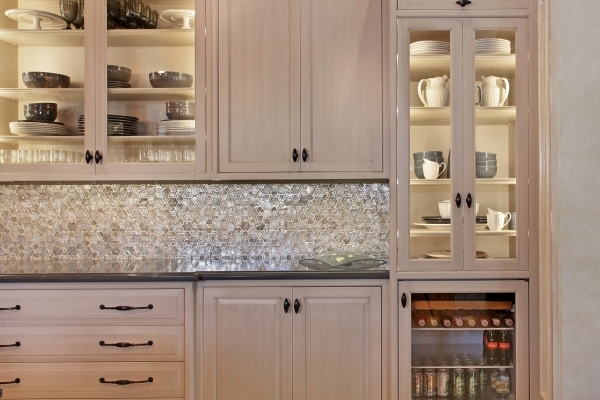 The custom think glass design illuminates at night with LED lighting Stainless Steel appliances give this kitchen a sleek feel. 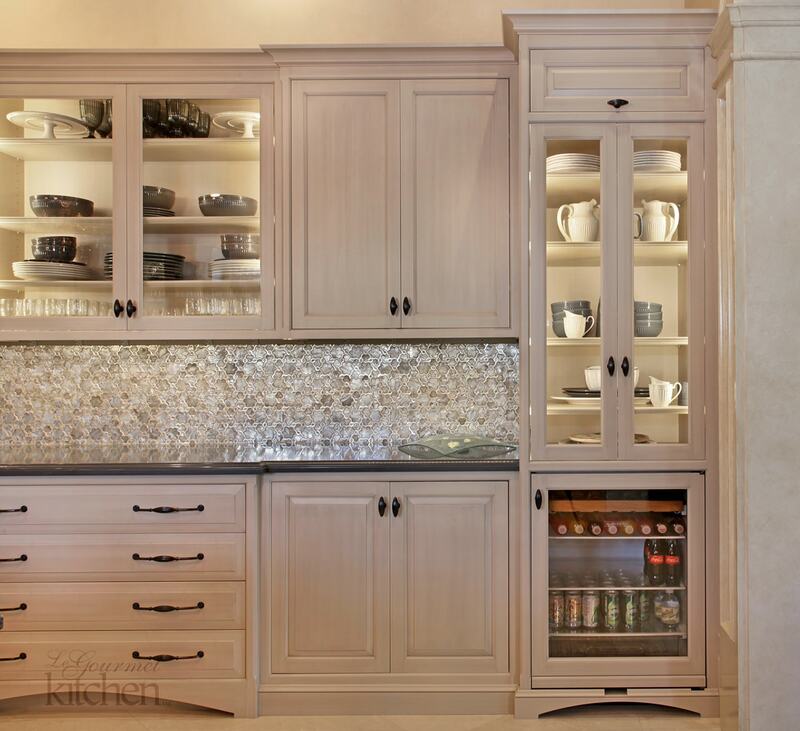 Additionally, the storage space at the front of the island make it easy to host. 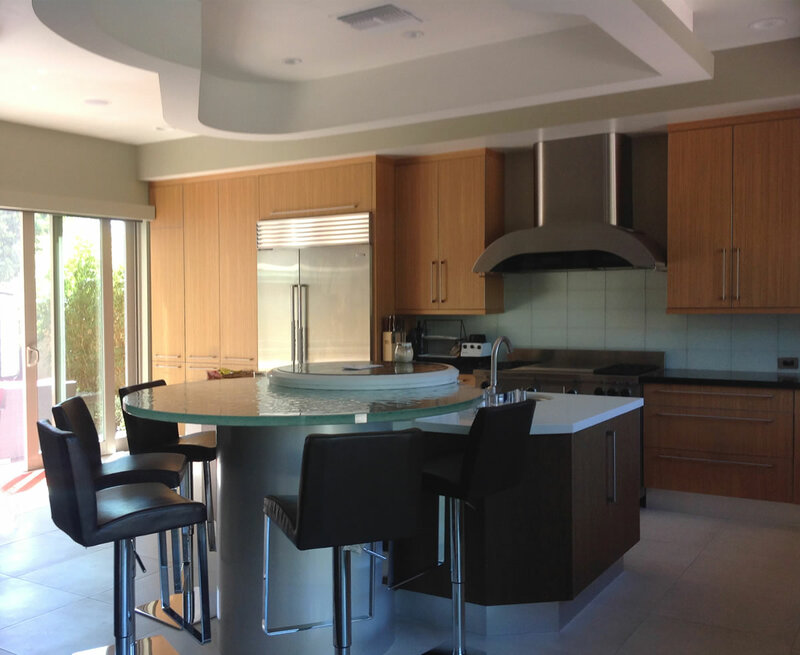 The seating area around the glass table allow the host to prepare food while still being able to talk to the dinner party guests. 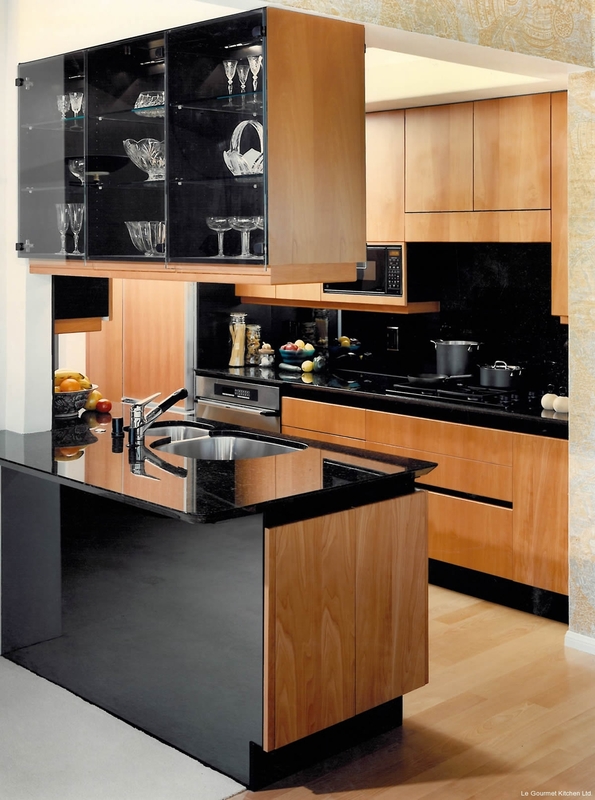 The use of Sub Zero and Wolf appliances show that the designer, Bruce Colucci, cares about the quality of the kitchen. 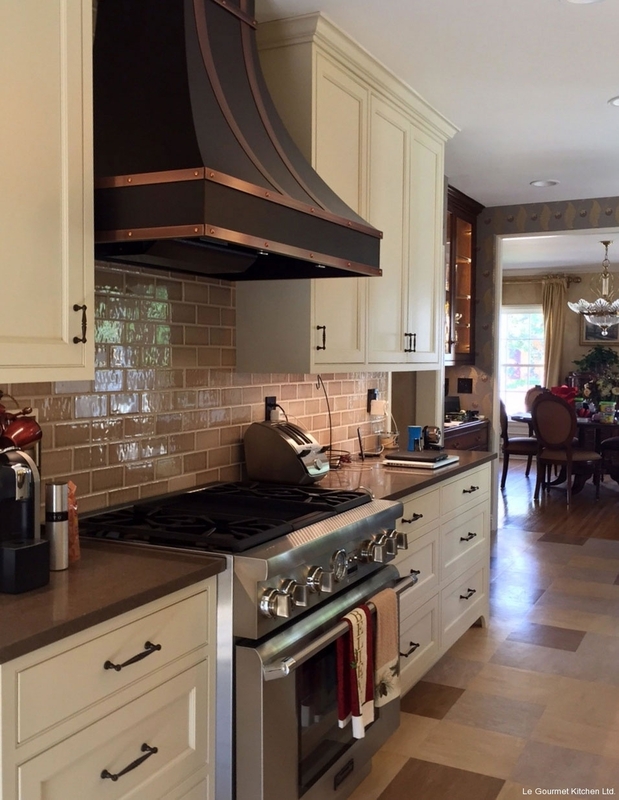 Above the range, he designed a custom Vent-A-Hood to get the best usability.